On Wednesday, April 25, the British court rejected another appeal from the parents of 23-month-old toddler in the UK, Alfie Evans. The child was given Italian citizenship and two hospitals are ready to welcome him for treatment in Rome. Still, Alder Hey Hospital in Liverpool removed his life support on April 23, 2018 — and a day later the UK’s highest court ruled that the child cannot be taken out of the country. Many are stressing that this is completely unjust. Polish President Andrzej Duda said in a Tweet: “Alfie Evans must be saved! His brave little body has proved again that the miracle of life can be stronger than death.” The President of European Parliament also lent his support. Regardless, the judges insist that their decisions are in the ‘best interest’ of Alfie. 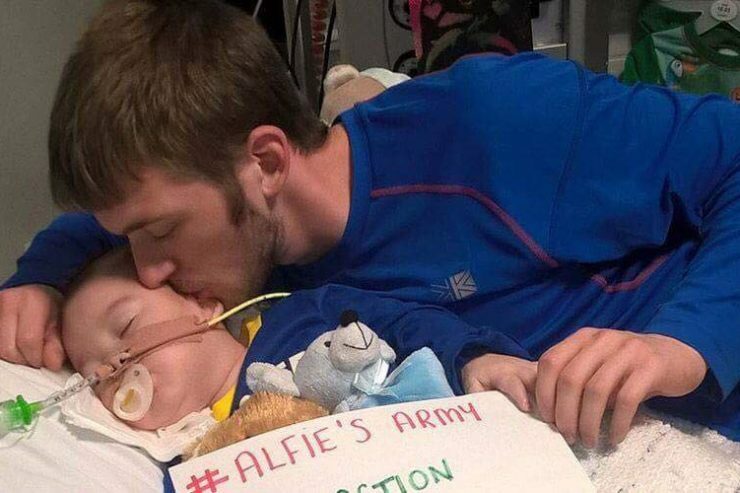 The fact that Alfie has been breathing on his own for days, when the hospital said he would have died in minutes, does not seem to be being considered. At the last minute, when the 23-month-old Briton Alfie Evans was to be “unplugged” by Liverpool Hospital on April 23, 2018, Vatican media reported that Italy had granted him Italian citizenship. The government hopes that this will allow baby Alfie’s transfer to the Vatican’s Bambino Gesù in Rome, which, with Pope Francis’ request, offers its support. “Foreign Ministers Angelino Alfano and Interior Minister Marco Minniti granted naturalization to little Alfie. In this way, the Italian government wants the Italian citizenship to enable the child’s immediate transfer to Italy,” said a statement from the Ministry of Foreign Affairs. The unexpected news comes as the protests continue in front of Liverpool Hospital, where Alfie’s parents have been granted a few hours of reprieve for their son, who has been suffering from an unknown neurodegenerative disease , and who was to be disconnected at 2 p.m. local time. Mariella Enoc, president of Bambino Gesù Hospital, went to Alfie’s parents’ home, but could not be received by the hospital authorities. They refused to speak to her or to let her in. “The Holy Father has asked me to do what is possible and what is impossible for Alfie,” Mariella Enoc said yesterday in an interview with Vatican News. In an exclusive interview with Zenit after being received by Pope Francis on April 18, Alfie’s father, Thomas, had confided that he hoped for his son to be granted Italian citizenship in order to be able to transfer him to Bambino Gesù, who proposed to welcome and take care of him. In the interview, Alfie’s father said the Pope told him that ‘no child’s life should be taken away from him.’ He also added that Alfie is doing well and showing more signs of life, especially after receiving his sacraments. 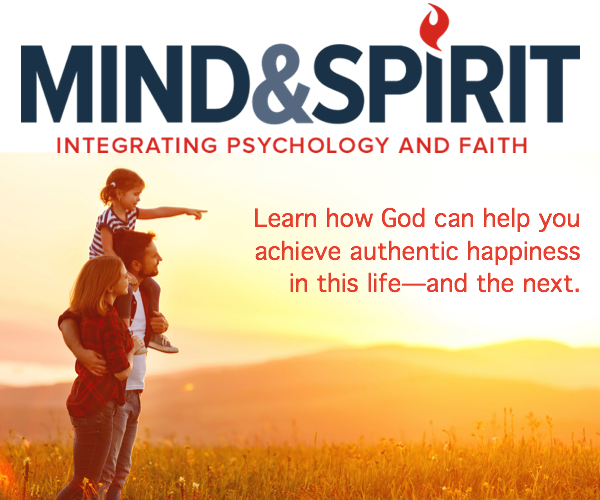 Tom had privately met the Pope at Casa Santa Marta before the Pope’s General Audience, where he asked the Pontiff to seek asylum for them in Italy, for his two-year-old son to be able to receive treatment at the Vatican’s Bambino Gesu children’s hospital. The Pope also tweeted last week, stressing that everything be done to help protect Alfie’s life and to make the parents’ suffering be heard.